Many Silverado fans are eagerly anticipating the release of the 2019 Silverado Diesel. 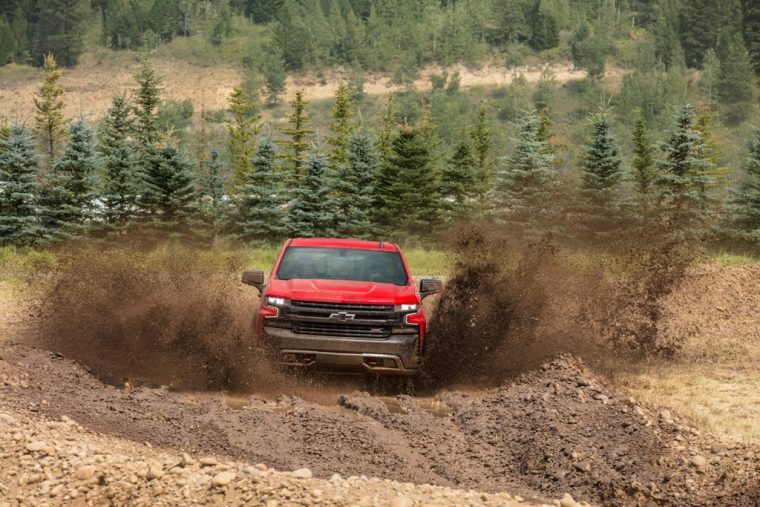 While Chevy has yet to confirm the exact specs for the 2019 Silverado Diesel, GM Authority revealed some rumored figures for this exciting version of the well-loved pickup. First of all, Chevy’s light-duty 2019 Silverado Diesel should output 282 horsepower and 450 lb-ft of torque. The 2019 Sierra Diesel should also yield these ratings. Additionally, Chevy will offer the new six-cylinder Duramax on the LT, RST, LT Trail Boss, LTZ and High Country trims. 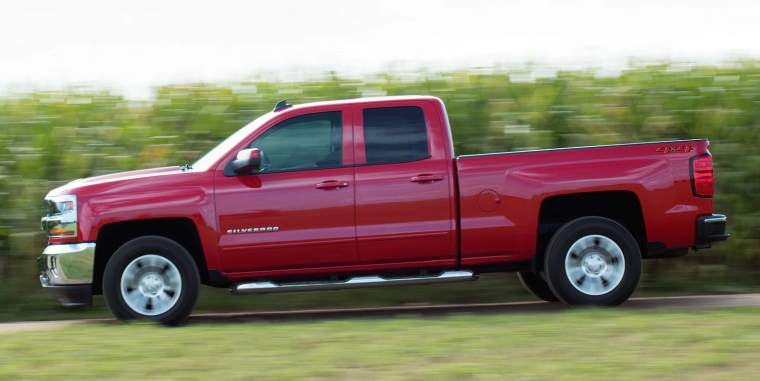 Some sources, like TFL Truck, are predicting the Silverado Diesel will deliver 7,800 pounds of towing power, and attain 28 mpg on the highway. However, according to GM Authority, these specs are likely inaccurate. If the Silverado Diesel’s rumored 282 horsepower and 450 lb-ft of torque ratings prove true, it will definitely outshine comparable engine configurations from Ram and Ford. Ram’s 3-liter EcoDiesel generates 240 horsepower and 420 lb-ft of torque, while Ford’s 3-liter Power Stroke diesel generates 250 horsepower and 440 lb-ft of torque. While these rumors offer some fodder for the imagination, as we await Chevy’s verification of the 2019 Silverado Diesel specs, we do have a few confirmed details about this offering. The new model should appear on the market sometime during the first half of 2019. The model will also boast a GM ten-speed automatic transmission, as well as a 3.0-liter Duramax I6 engine that’s part of GM’s ESS (Engine Set Strategy). Per GM’s product chief, Mark Reuss, the new Duramax should be the best-performing diesel engine in its segment. Stay tuned for more news on the 2019 Silverado Diesel as we wait for Chevy to officially announce this model’s specs.